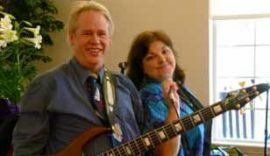 Returning to Taylor Community by popular demand, John and Johanna Byerley, bring their melodious sounds to the Woodside Building Wednesday, March 6 at 6:30 p.m. The event is free and open to the public. 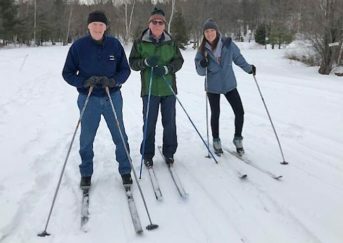 The Byerleys – better known as Horizon – have been entertaining together all around New England for the past 27 years. Their performances offer a wide range of musical selections including Blue Skies, Stormy Weather, What a Wonderful World, Twist and Shout and Unforgettable. With lovely vocals and wonderful guitar work, this talented duo will have everyone smiling and singing along.